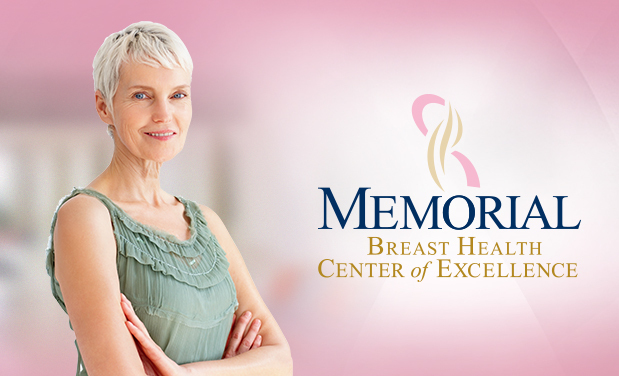 Whether you're dealing with cysts, changes in the breast, or breast cancer, each and every patient with an issue concerning the breasts deserves the best breast care available, something Memorial Breast Health Center of Excellence strives to offer. From your first consultation to diagnosis and recovery, you can count on Memorial Breast Health Center of Excellence being with you every step of the way. 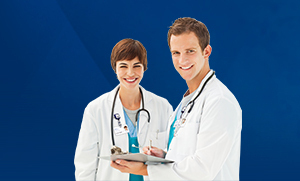 View a full listing of Breast Health Center of Excellence providers. 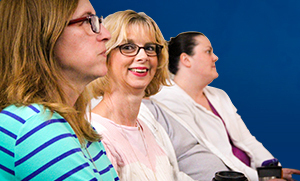 Join our breast cancer support group, Hope Blooms.